I spent much of the long weekend scouring the internet for apartments suitable for the fiance and myself. I also spent much of the long weekend being told by rental brokers that, for various reasons, what we want is going to be increasingly hard to find. That's a tough truth in Boston these days, especially as we approach the much-maligned September 1 move-in date. I've said it before and I'll say it again: Inventory is tight and demand is high -- if you're going to land the spot you want, you might have to bite the bullet and relinquish control to one of our city's many rental brokers. Yes, this is more expensive than finding a no-fee place or taking over the lease of a friend. But assuming those aren't options (and that's really needle-in-the-haystack thinking), there's a lot to like about teaming up with a professional. You'll pay said broker (sometimes handsomely) for the privilege, but you could very well end up in a far better apartment as a result than had you gone it alone. To give us some perspective, Boston apartment listing site RentHop offers five reasons why rental brokers aren't a dying breed, but a modern day necessity. You can in theory find an apartment on your own. However, you'll be the one running around the city, playing phone tag while coordinating appointments, tracking down the supers for keys, and then putting together a rental application. Once you've gone through all the work finding a place you like, you'll need to negotiate the rent, security deposit, and any other lease terms. The dirty secret is, brokers preview dozens of apartments every week, and only bother showing clients the absolute top handful of apartments. If you were to look on your own, scheduling appointments successfully is a huge time sink, and the vast majority of inventory is a total waste of your time to see. These days a decent apartment will receive multiple applications. All else being equal, the landlord prefers a renter who comes through a trusted broker. In fact, most landlords prefer clients who come through brokers. The landlord doesn't need to do as much of the paperwork and screening, and they know the client is much more likely to close on the deal, thanks to the broker's hand-holding. Also, if the client is paying a fee, that signals to the landlord a more sound financial situation. Most renters spend a few weekends a year looking for apartments. A professional broker is in the trenches, every day, all year long. Who is going to be knowledgeable about the markets and be aware of the best deals in town? Often times a broker develops personal relationships with the landlord ... A trusted broker may learn about upcoming available apartments before they are officially listed, and have the keys to the building in order to show it. Nowadays, a lot of landlords don't even want to manage the tenant-finding process. They contract out the showings exclusively to a rental broker who will charge a fee even if you show up without a broker. There is no universal database of rental listings in any city. Even in 2013, the industry still relies on spreadsheets and faxes to transmit listings to brokers and listing directories. Most brokers have a dedicated listings team that combines and keeps up-to-date all of the frequent updates from hundreds or thousands of landlords. Don't throw in the towel just yet. 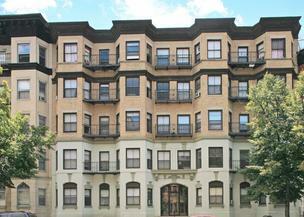 There are great apartments to be had in neighborhoods all over Boston. It's finding them that's the trick. With some time and patience, you can do this on your own. But interestingly enough, that also happens to be a broker's job. 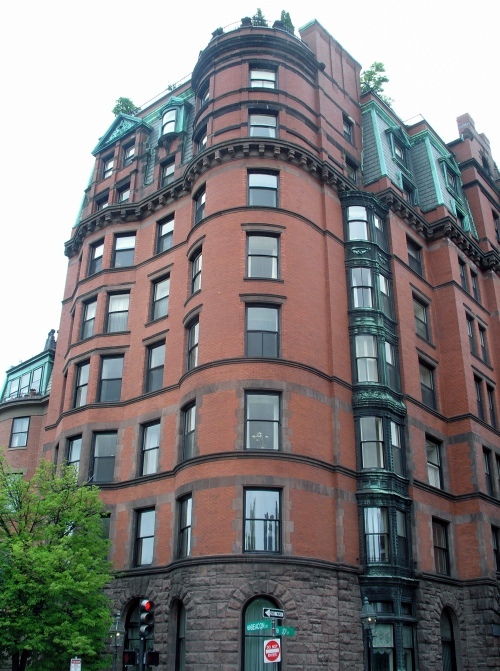 How will you find your next Boston apartment? Prestige Rental Solutions opens second location!! Prestige Rental Solutions is proud to announce the GRAND OPENING of our new SECOND LOCATION in time for the 2014 rental season! We've selected a fantastic South Huntington Avenue, Jamaica Plain building and converted a simple one bedroom apartment into our fabulous two-level rental office complete with a multimedia presentation friendly conference room and cozy "client lounge" for our customers to complete their paperwork in. Our new office "Prestige-South" is located at 75 South Huntington Avenue, Suite 1, Jamaica Plain and can be easily accessed using the MBTA Green-Line E Train to the Heath Street stop. Come visit our friendly, helpful and expert staff at the Prestige Rental Solutions- South office and let them navigate the rental process for you! Act now because the apartment rental season is in full swing! Don't be left behind! First, we have to know the meaning of the CAPITALIZED word. Webster's Dictionary defines luxury as material object, service, etc., conducive to sumptuous living, usually a delicacy, elegance, or refinement of living rather than a necessity. 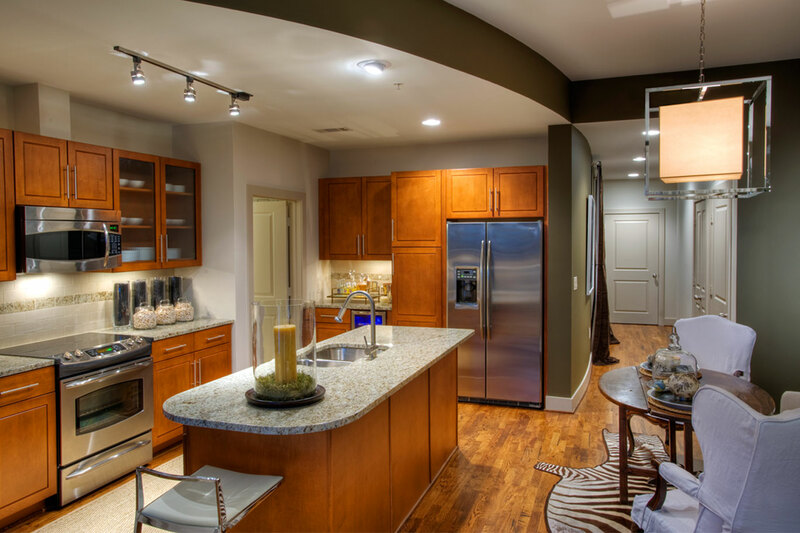 To simplify, a luxury apartment would have a kitchen and bathroom that is of a higher quality than most houses. It is easy and simple to rent a basic apartment in Boston. However, in order to find and rent a luxury apartment, one must obtain the help of the rental leaders at a prestige apartment rental agency.